The match number 17 of IPL 2018 between hosts Chennai Super Kings Vs Rajasthan Royals will be played at Pune as CSK’s home ground has been changed from MA Chidambaram in Chennai to Maharashtra Cricket Association Stadium in Pune due to Cauvery protests. 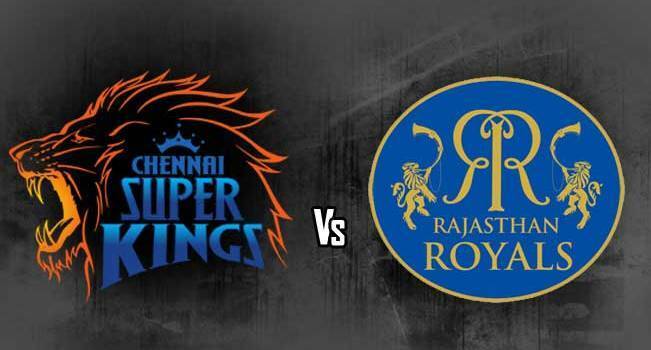 CSK will be playing their 4th match whereas it will be 5th for Rajashthan Royals. Both the teams have won 2 games each and are standing at number 4 and 5 in the points table respectively. It will be a crucial match for both the teams as both of them are struggling at the mid of the points table. The host CSK had lost their last match against KXIP by 4 runs inspite of an unbeaten 79 by the skipper M S Dhoni. 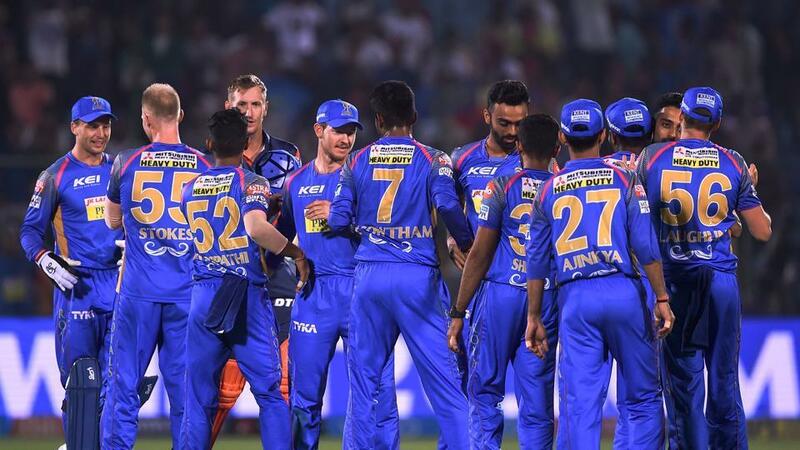 Rajasthan Royals also lost their last match against KKR as they could not defend a total of 160. 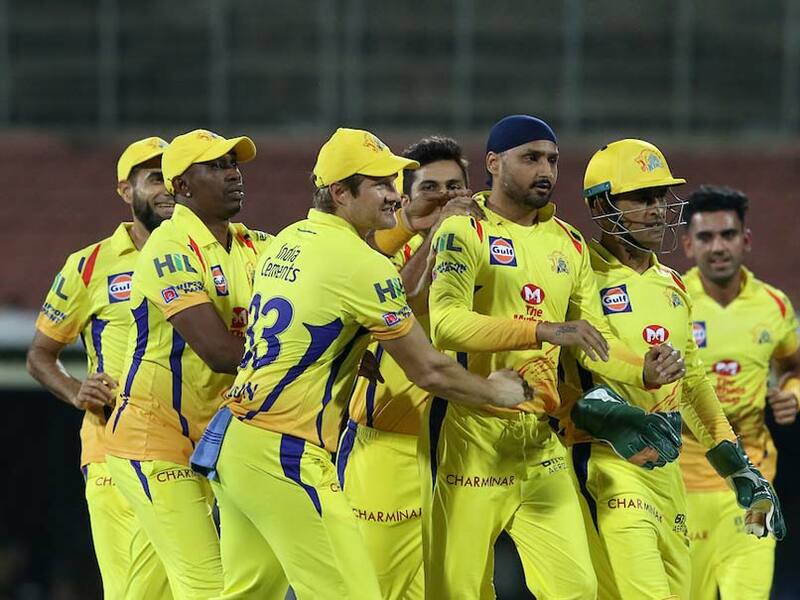 Dwayne Bravo and Sam Billings contributed towards CSK’s two wins whereas Sanju Samsom extraordinary performance has helped RR’s wins against DD and RCB. It is expected that Suresh Raina, who was unfit, is expected to be back in today’s match. CSK will also have high hopes from its skipper M S Dhoni due to his unbeaten 79 in the last match. The other batsmen to look for in CSK will be Watson and Rayadu. RR supporters will have their eyes on its skipper Rahane and Samson. On the bowling front, Gowtham and Gopal are expected to perform well from RR as they have been taking up the keys wickets in the opposition. CSK will be eyeing their key spinners Harbhajan Singh, Rabindra Jadeja and Imran Tahir. The match is expected to be an exciting one where both the teams will try to outweigh each other to move up the points table.